Over the past two decades, ASEAN countries have seen rapid urbanisation. By 2030, ASEAN is forecasted to be the fourth largest economy in the world. With digital transformation identified as key for the region’s growth, its success requires commitment from four main stakeholders within the digital ecosystem, namely government agencies, telecommunications companies, solution providers and local enterprises. Governments can contribute to creating the right ecosystem through crafting policies that increase the solution options available to enterprises and by promoting their adoption by providing both financial and non-financial support. 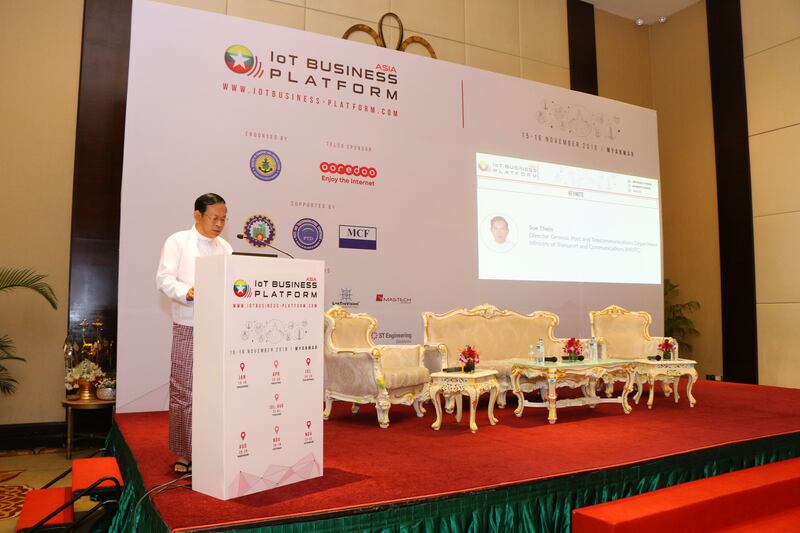 Tapping into the global trend and booming digital economy, various Southeast Asia countries have introduced several comprehensive initiatives to support its digitalisation journey. The 11th Malaysia Plan seeks to promote the digitalisation of business operations and greater adoption of technologies to leverage the benefits of the fourth industrial revolution (Industry 4.0). Under the plan, the government formed the Digital Free Trade Zone,where US$65 billion worth of goods are expected to flow through by 2025. In addition, grants of RM117 Million, have been allocated to boost productivity, automation and succession planning in the agricultural sector, Malaysia’s 3rd largest industry, as part of Budget 2019. Malaysia is ready to embrace the digital economy. It established the National eCommerce Council (NeCC) to drive the implementation of the National eCommerce Strategic Roadmap objective of doubling the eCommerce growth rate to reach a GDP contribution of RM211 billion by 2020. Also, RM1 Billion is set to be invested in the National Fiberisation and Connectivity Plan in 2019. In the next five years, the plan will develop Malaysia’s broadband infrastructure for more efficient spectrum allocation to achieve the targeted 30 Mbps speed at rural and remote areas in the country. The Digital Economy Promotion Agency (depa) was established to drive Thailand’s Digital Economy. A budget of 1,400 million baht was allocated to digital transformation in Thailand. 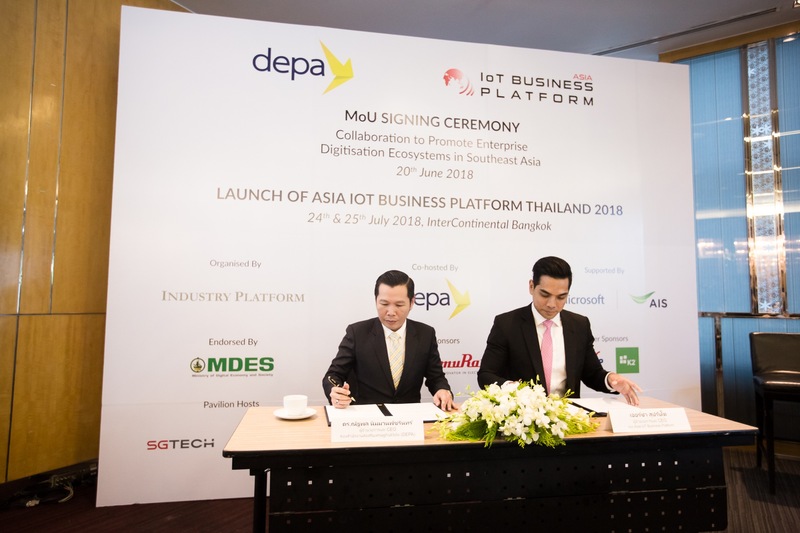 Other initiatives include the support for small medium enterprises (SMEs) to deploy IoT Technology and encourage them to explore business opportunities in partnering with startups in Thailand and Singapore. Within 20 years, depa seek to increase the number of digital startups from 2,000 to 10,000. Asia IoT Business Platform (AIBP) – to promote enterprise digitalisation ecosystems in Southeast Asia. In line with depa’s Digital Government Development Plan, AIBP has been driving local public and private enterprises to leverage on digitalisation to increase competitiveness globally since 2015. Dassault Systèmes – to prepare Thailand for Industry 4.0, driving key projects under the country’s Digital Thailand Roadmap, focusing on cultivating the workforce and smart city developments. United Overseas Bank (UOB) and The FinLab – to establish a Smart Business Transformation programme to aid Thai SMEs with digital development. The Department of Information and Communication Technology (DICT) has implemented initiatives to develop the digital infrastructure of the country, such as a PHP1.4 billion plan to provide free WiFi in public spaces and educational institute and a further PHP220 billion to improve internet quality and speed. The country also plans to introduce a 3rd major telecom company to improve telecommunications services by increasing the competition. To prepare the country for the upcoming digital economy, one of the government’s main focus is the education sector. With more than PHP25 billion to be invested into state universities and colleges, it aims to ensure that the workforce is sustainable. Another main focus of the government is on infrastructure development. Supported by the Asian Development Bank (ADB), President Duterte’s “Build, Build, Build” initiative features a USD$100 million Infrastructure Preparation and Innovation Facility (IPIF). 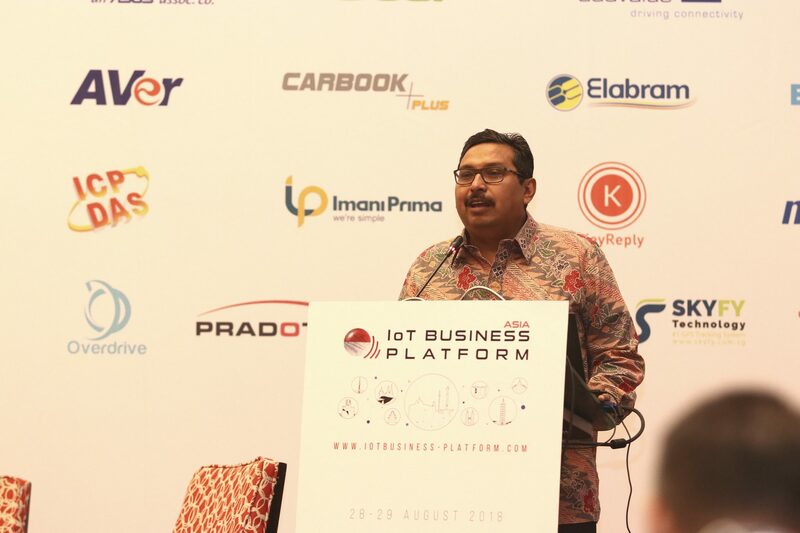 As part of the economic masterplan, Indonesia is working towards Southeast Asia’s largest digital economy through the 2020 Go Digital Vision. Indonesia’s digital economy is expected to contribute US$130 billion to its economy in 2020. Currently, there is an ongoing Palapa Ring Project to implement 36,000km of optic network. It will increase high speed internet connectivity throughout the country, especially in rural areas. 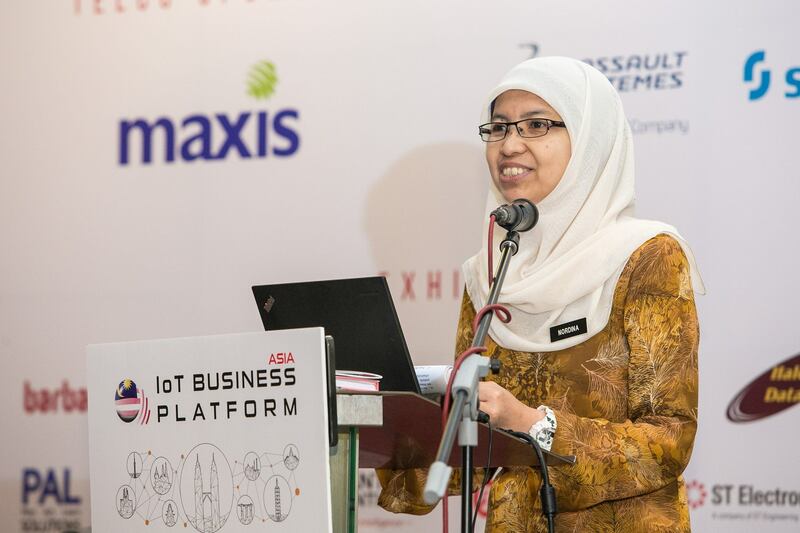 The Ministry of Communication and Information Technology (MCIT), launched its draft IoT Roadmap at Asia IoT Business Platform 2018, laying out key components in IoT adoption, as it aims to accelerate IoT adoption and digitalisation. MCIT has also opened up the Digital Talent Scholarship, an education without degree program. This initiative aims to train human resources that are ready for industry 4.0, such as digital expert human resources, control of cybersecurity and cloud computing, just to name a few. Other government support include the Venture Capital Policy which provides incentives to finance tech startups. The policy seeks to emulate the accelerator and incubator concept of Silicon Valley. Prime Minister Nguyen Xuan Phuc actively promoted collaboration between government agencies at different levels. In 2018, he requested for all ministries, sectors and localities to focus on launching public services at levels 3 and 4, which allows citizens to communicate effectively and conveniently with the government and vice versa via a single online channel. 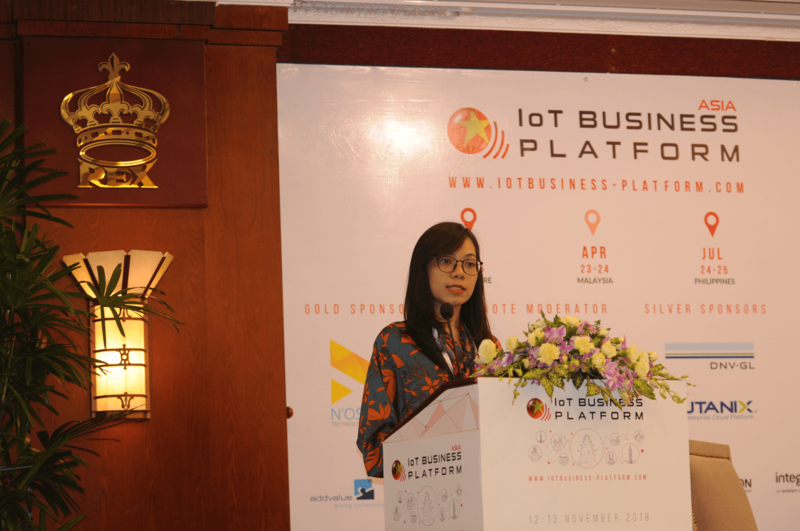 The main aim is to improve Vietnam’s position on the United Nation e-government development index which stands at 88th out of 193 countries surveyed for 2018. The country has consistently improved, from 99th place in 2014 to 89th in 2016, and the prime minister seeks to accelerate the progress. In September 2018, the prime minister chaired the first meeting of the National e-Government Committee. The committee aims to provide clearer directions for digital government development and increase collaborations between public and private sectors, having included 4 major IT companies in the committee’s membership. The committee urges for establishing national databases in various fields such as populations and finance as part of its near future objectives. With the main aim of developing Myanmar as a knowledge hub, digital hub and innovation hub, the Digital Economy Development Committee (DEDC) was formed in 2017. It has since kick-started efforts in improving tax collection and trade, upgrading the education system, expanding the reach of the health system and building sustainable cities. Ultimately, it is working towards digitalising 80% of G2B services and 50% of G2C services, 75% employment rate of ICT graduates, and contribute to additional 5% GDP growth by 2020. In terms of G2C services, the e-visa service was one of the successful launches by the Government. The Ministry of Transport and Communication (MOTC) will soon launch an e-government portal that consolidates all e-government service websites. Other e-government initiatives include the new digital tax collection system by the Ministry of Planning and Finance. Set to launch in 2019, the system will also be connected to other government departments to provide seamless sharing of data. Singapore is one of the world’s most tech ready economy according to a survey by the Economist Intelligence Unit. The country has invested heavily in digital transformation and developing a leading digital economy. Government initiatives such as the $19 billion Research and Innovation Enterprise Plan, aims to accelerate and support digital innovation to support industries like healthcare and advanced manufacturing. These projects details the country’s future digital landscape and goals such as having 90%-95% of transactions completed end-to-end digitally, and 30-50 transformative digital projects completed by 2023. ASEAN was founded to increase collaboration amongst regional countries and accelerate development for member states. Collaborations creates a sustainable ecosystem of interdependency, ensuring continued growth for the future. Each member state has unique strengths and weaknesses that can be supported by other member states. 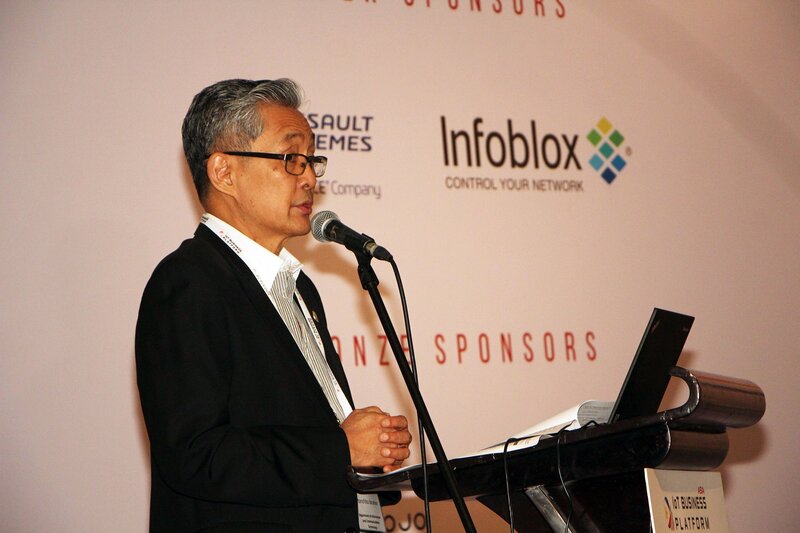 Technology development and integration in ASEAN is thriving and will potentially level the playing field. It is important for countries to collaborate and adopt ideas and best practices. As noted from Prime Minister Lee Hsien Loong at the 27th World Economic Forum on ASEAN, economic integration is an “important condition” for Industry 4.0. 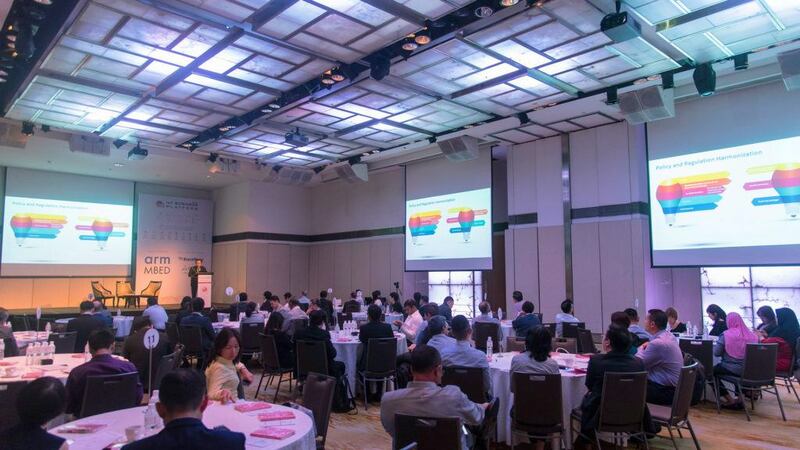 Keep up with the latest developments at Asia IoT Business Platform series 2019. Contact us at info@industry-platform.com for more information or register your interest at http://bit.ly/2Dvr31D.